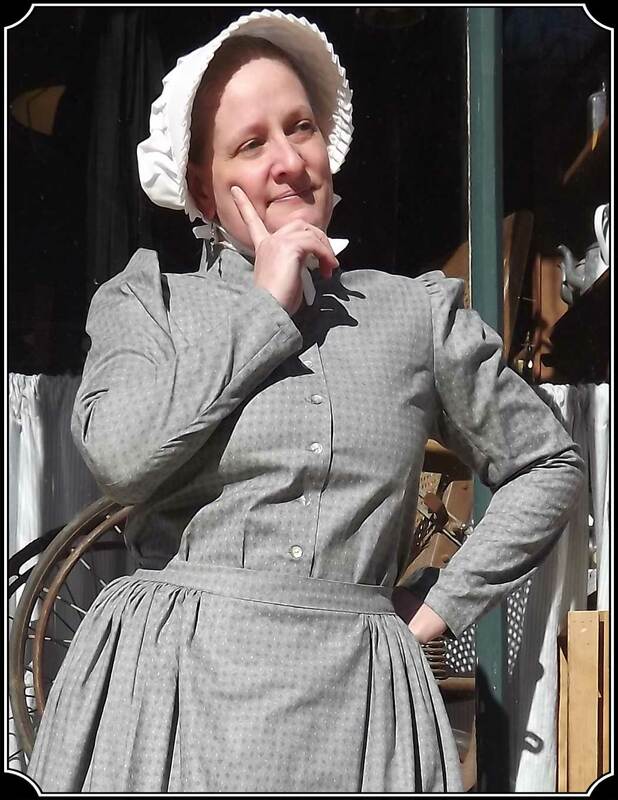 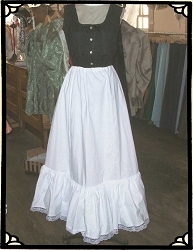 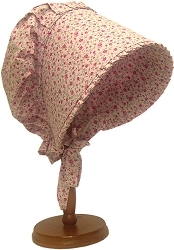 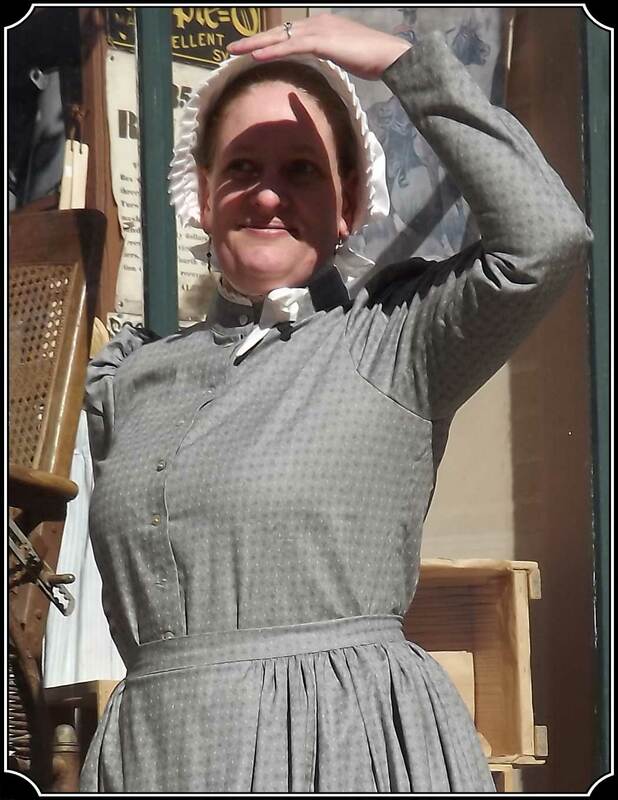 Simple elegance and a beautiful 1880s Victorian shape is what the Day Blouse offers. 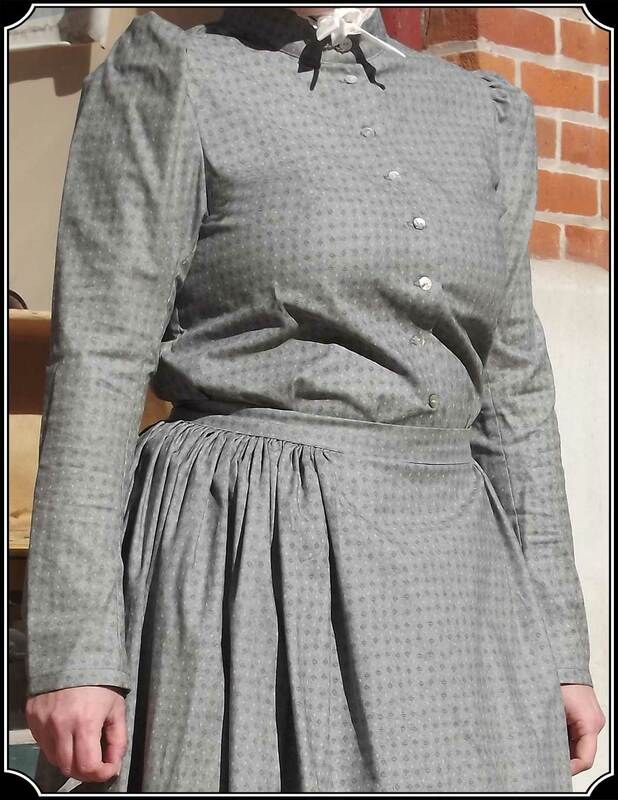 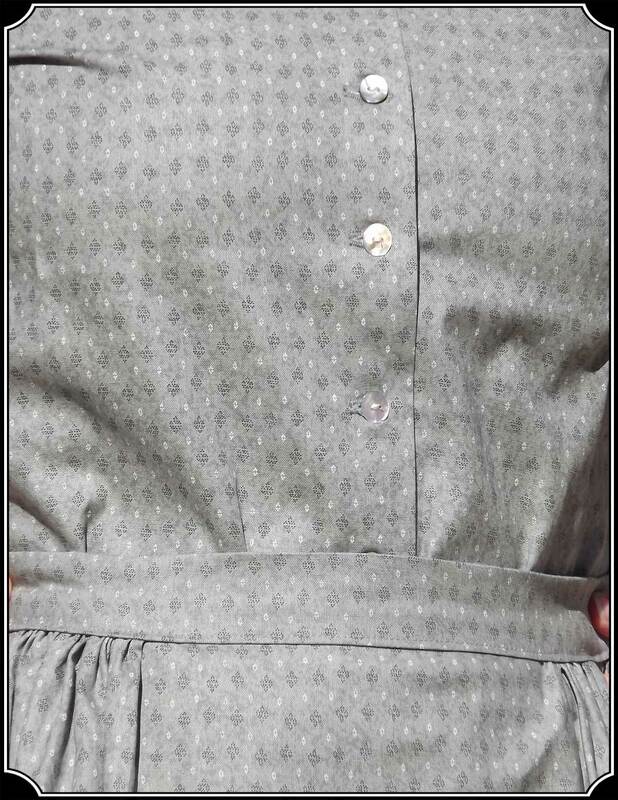 Made in a Grey Green Calico 100% cotton, you can mix or match with our Gathered Skirt for the look of a dress, or you can wear it with a Walking Skirt for a different look. 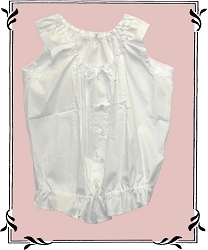 With mother-of-pearl buttons in the front and at the cuffs, a not-too-tall collar and princess seaming in the back, this is a very comfortable blouse. 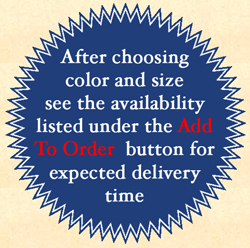 Sizes go by bust measurement. 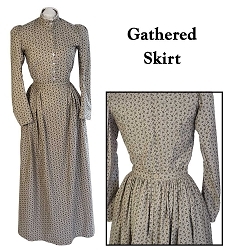 The best way to ensure that clothing items match is to order them as a "Outfit" or "Combination" Click here to see our Day Blouse and Skirt Outfit.